"The website looks good. We approve." 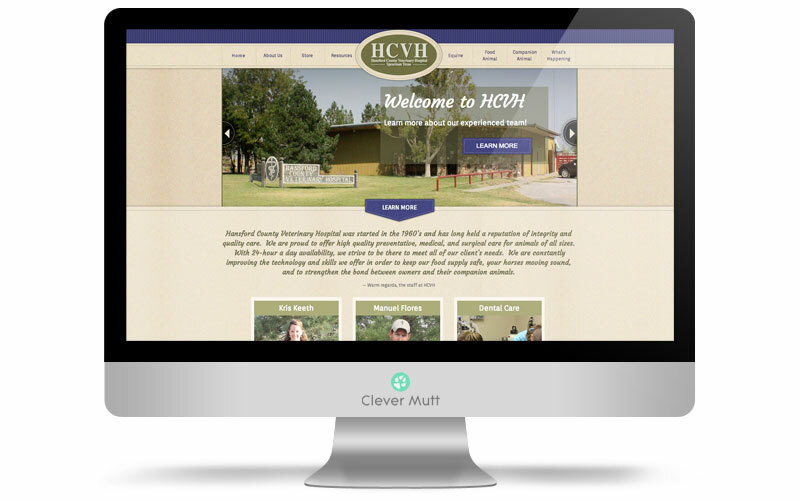 Hansford County Veterinary Hospital hired Clever Mutt™ to provide a fresh website built on the Clever Mutt™ Portal web CMS for self-management. 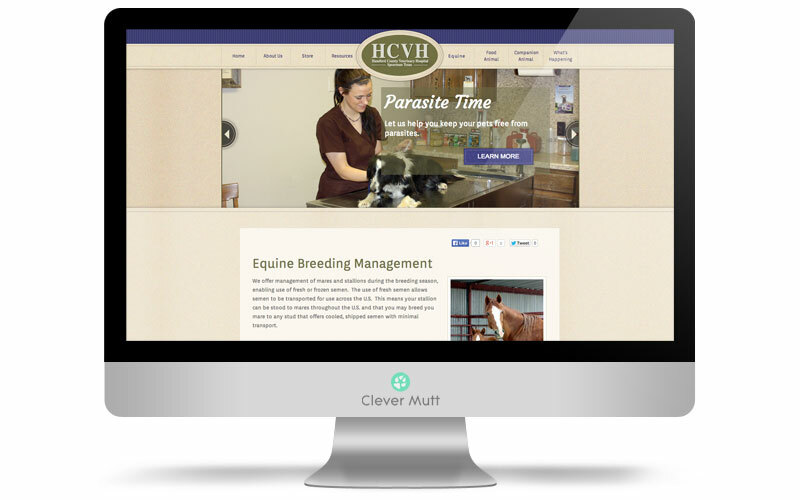 We also provided integrated Clever Mutt™ Mail email newsletter marketing services. 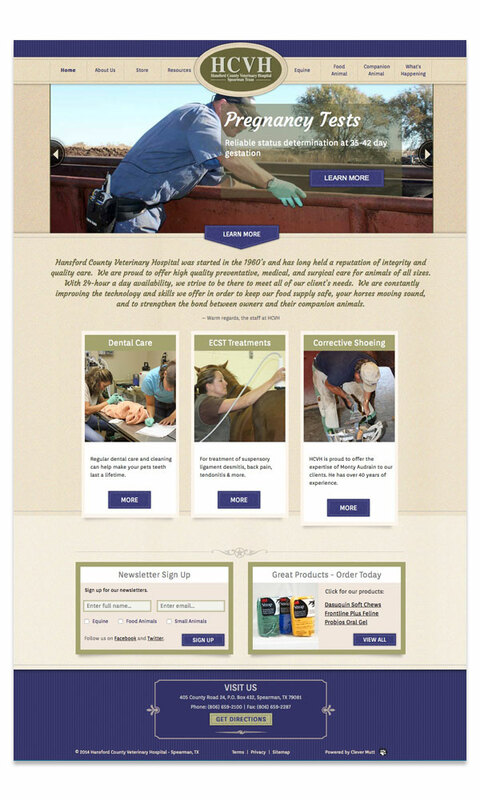 Hansford County Veterinary Hospital was started in the 1960's and has long held a reputation of integrity and quality care. We are proud to offer high quality preventative, medical, and surgical care for animals of all sizes.